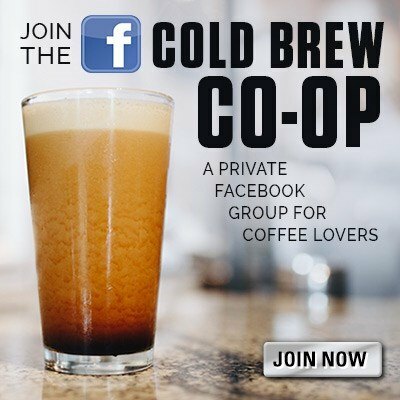 Sick of hand washing your Corny Kegs, and still not getting them as clean as the should be? 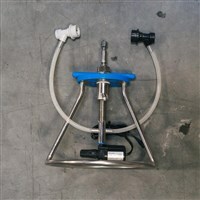 The Ss Brewtech Keg WaSsher (corny keg washer) offers the homebrewer a convenient way to clean any classic Cornelius-style kegs (Corny or other similar variants). 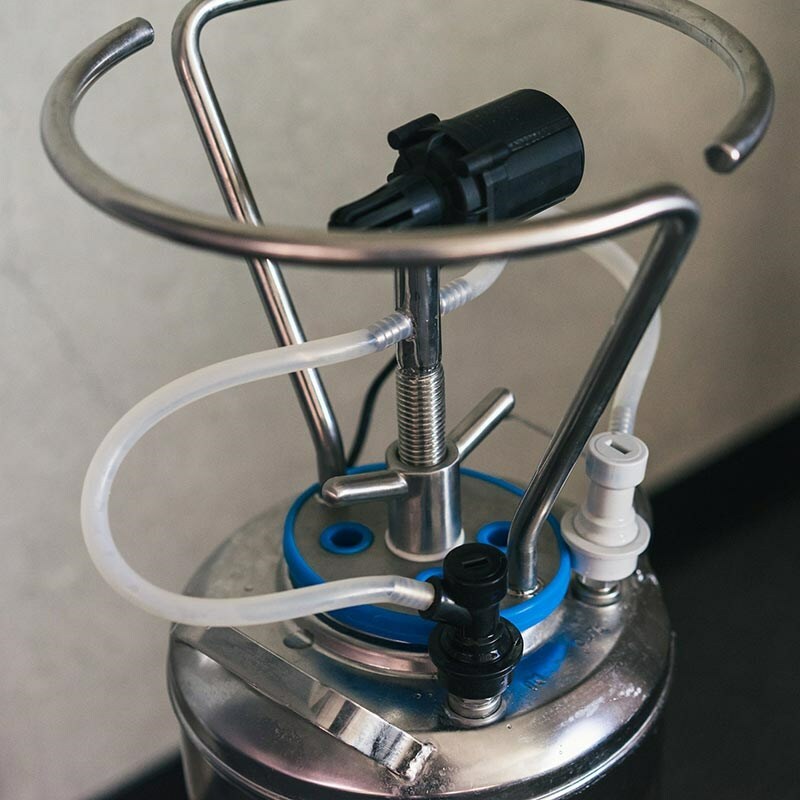 To operate, simply remove the keg’s lid,tilt and insert the spray ball attachment into the keg’s lid opening, and then rotate the keg to secure the lip against the WaSsher’s silicone baseplate seal. 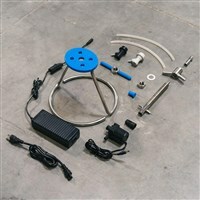 Secure the locknut and snug the entire assembly down. 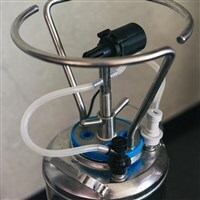 Attach the two ball lock quick disconnect fittings to the gas-in and liquid-out postsensuring there are no kinks in the silicone tube. 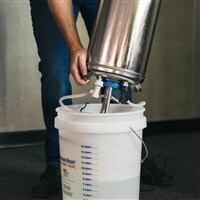 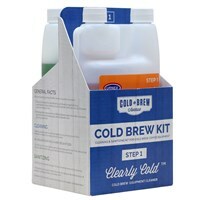 Lastly, turn your keg upside down and put the entire assembly into a standard 5-gallon bucket that contains 2 gallons of your preferred cleaning solution, then activate the pump. 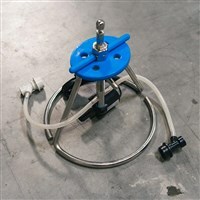 Now go grab a beer and relax while the Keg WaSsher does the rest. No need to disassemble or remove QD posts, dip tubes, or other fittings, all parts are cleaned in place. 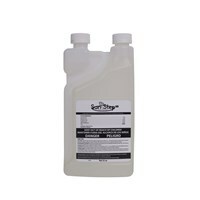 No more extra-long scrub brushes or elbow grease. Since we designed this washer to fit inside a 5-gallon bucket, you can easily clean kegs in batches by setting up a wash station with 3 discretebuckets to perform cleaning, fresh water rinse, and acid sanitizer cycles. 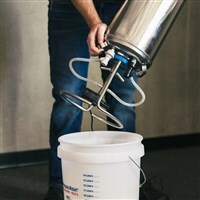 All while leaving the washer attached to a single keg, just jump from one bucket to next until the keg is cleaned, sanitized and ready for use. Since the Keg WaSsher only requires 2 gallons of cleaning solution, the result is less chemical waste and less environmental impact than traditional cleaning methods.